Alcatel has taken the wraps of its One Touch Idol Alpha, a 4.7-inch edge-to-edge flagship smartphone coming in at just 7.5mm thin and boasting illuminated translucent edges. Whilst this isn't the first time a company has experimented with translucent edges (Sony Xperia S we're looking at you) Alcatel are going all or nothing with the Idol Alpha with different lights for charging, video recording and more. Elsewhere the specs are impressive boasting a 1.2GHz quad-core processor and a 4.7-inch HD IPS edge-to-edge display which should keep the design-junkies at bay. 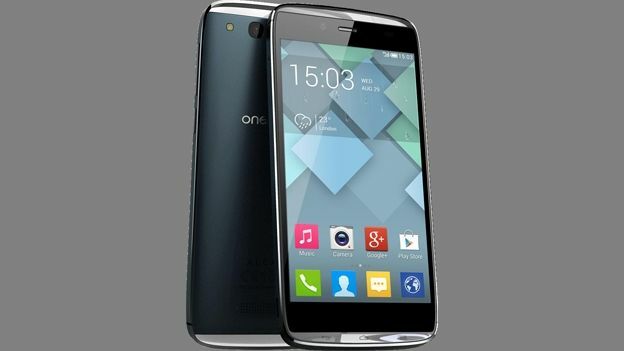 Alcatel are remaining pretty tight-lipped on the rest of the specs and on a release date and pricing but with the company offering hands-on time at IFA 2013 it won't be long before we know more.